Emily Infeld. 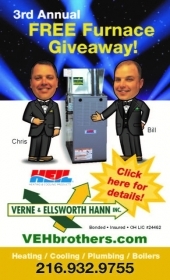 Photo courtesy Beaumont School. 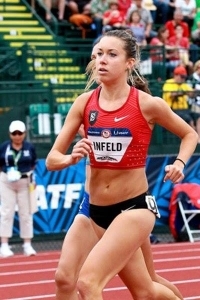 Emily Infeld, a 2008 Beaumont School graduate and daughter of University Heights Mayor Susan Infeld, competed in the 10,000 meter race at the 2016 Olympics. Charles Conwell, a 2016 Heights High graduate, represented the United States in the Olympic boxing competition. 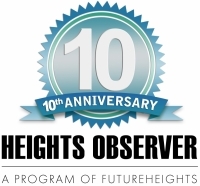 Kim Sergio Inglis is editor-in-chief of the Heights Observer. 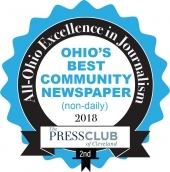 She lives in the Shaker Farm Historic District in Cleveland Heights.